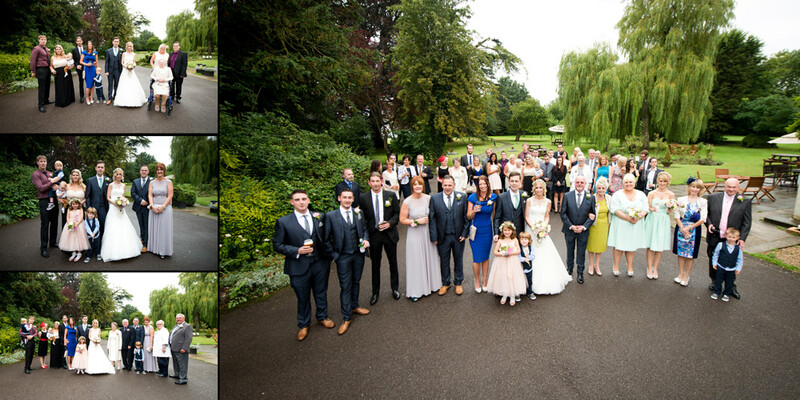 Every bride and groom receives a USB stick with all the high-resolution images from their wedding day. They are all professionally edited and I don’t add any watermarks. 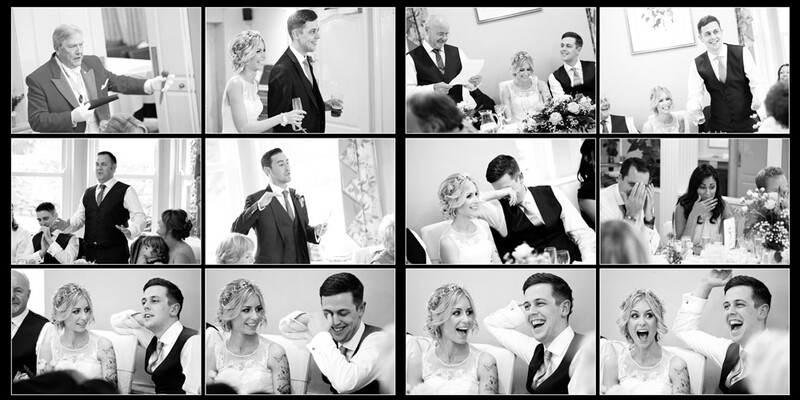 The bride and groom selects around 50 photographs for their album and I will design the pages of the album from them. 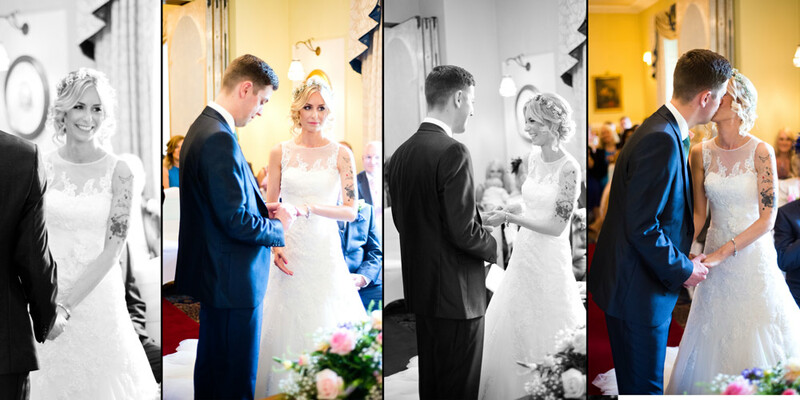 The images below are some examples of the proofs that are sent to the bride and groom for approval. 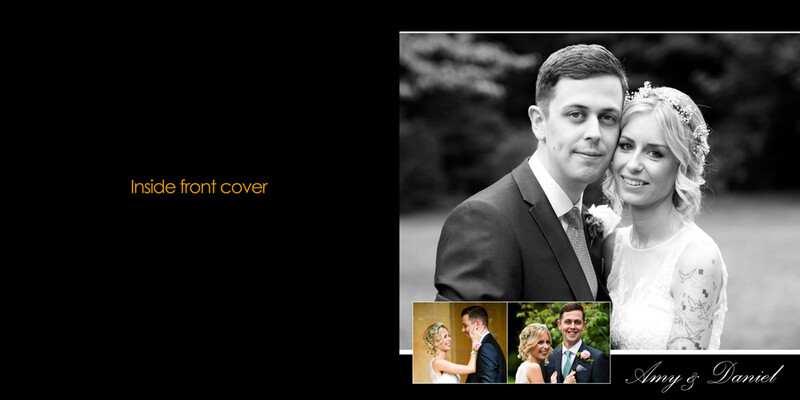 If the couple are happy with the layout of the wedding album, I will then order it from the printers. 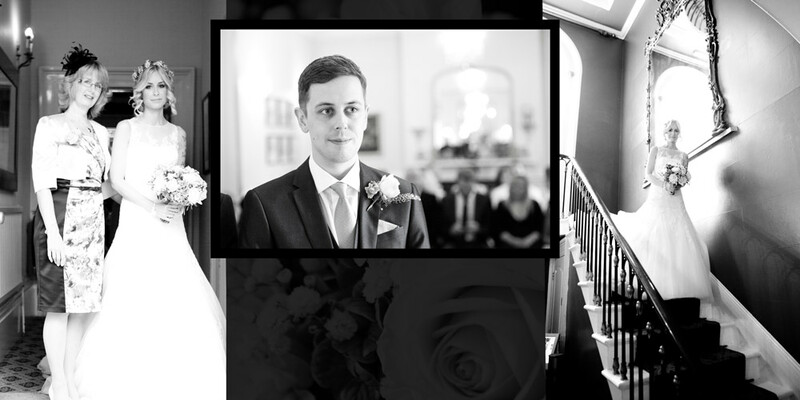 If, however they would like to make some changes to the layout of the wedding album then I will happily make the required modifications and send the bride and groom another set of proofs. 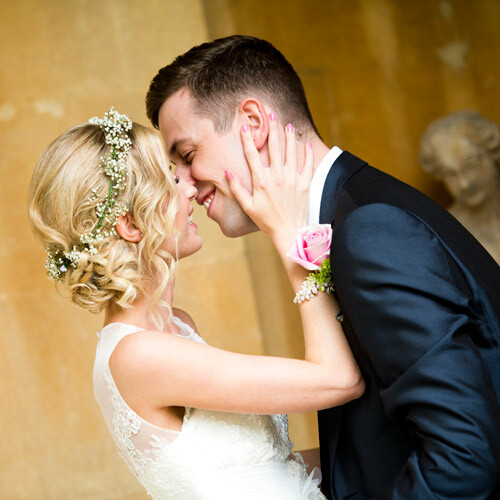 I believe that it is very important for the couple to be completely happy with the design of their wedding album before it is ordered and I don’t charge for any modifications at all. Click here for details of my current packages and album selection. 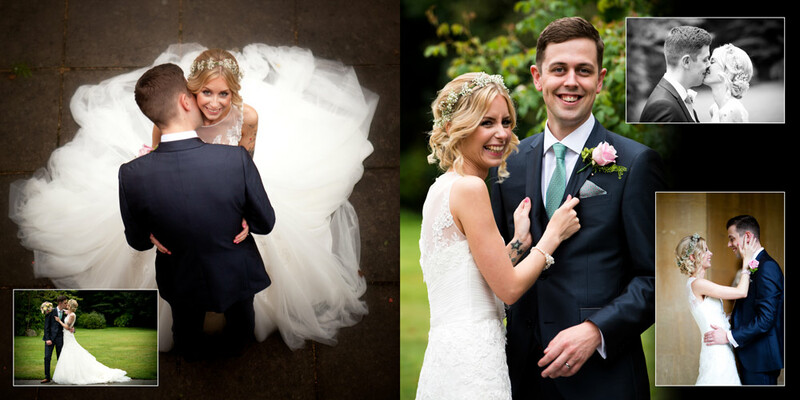 My wedding albums are produced by Loxley Colour in Scotland. 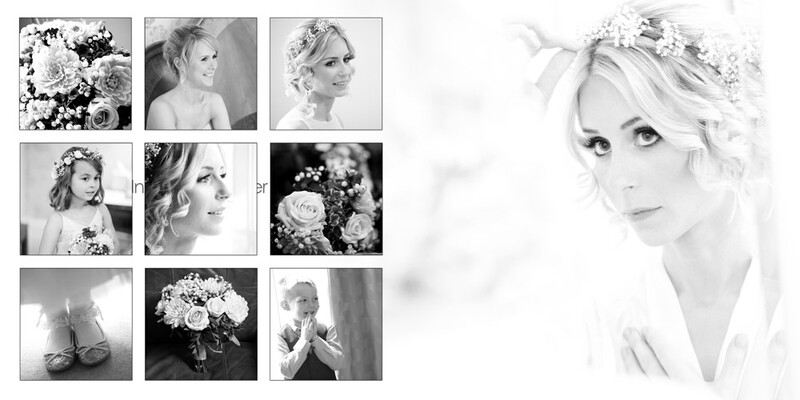 I have tried many different wedding album suppliers but I have found Loxley to be the best. The quality of their albums is second to none and you can definitely feel the quality of the wedding album when it arrives. 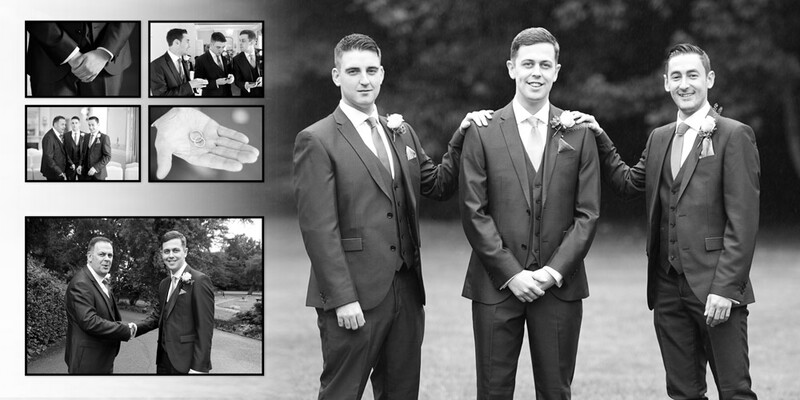 Their customer service is also excellent and they are very happy to help us wedding photographers produce the perfect album, canvas or print for our customers. 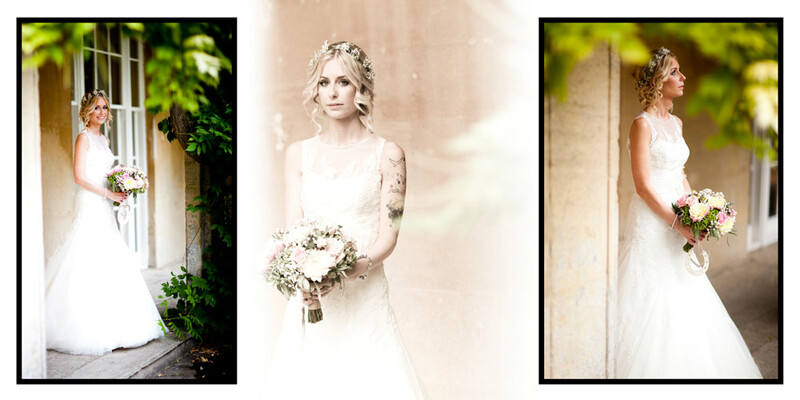 If you would like to speak to me about your wedding photography or album design, feel free to contact me at any time. 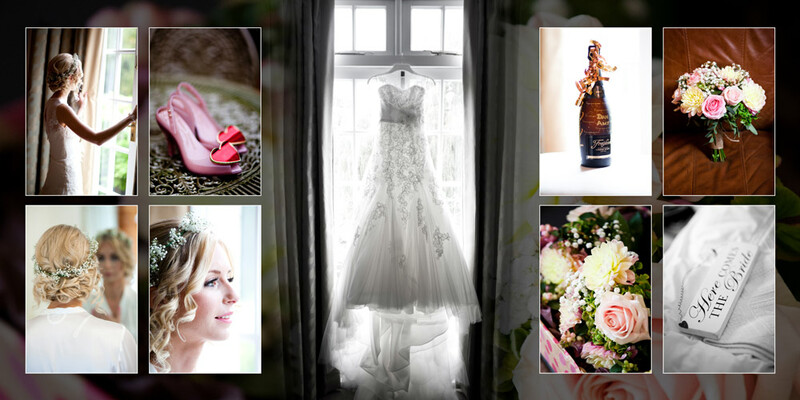 If you have seen a different album that you feel would be perfect for you on your wedding day, let me know and I’ll try my best to come up with the perfect solution for you and you Fiancé.